4:51 AM. 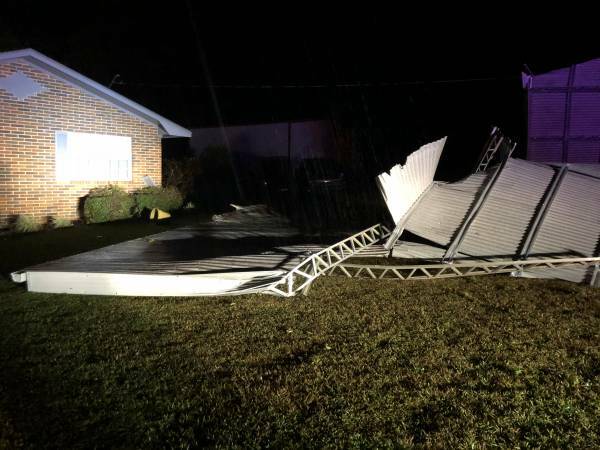 Damage In Houston County :: RickeyStokesNews.com! DOTHAN - HOUSTON COUNTY: 4:51 AM. Dothan-Houston County Police and Sheriff 911 Centers have been slammed throughout the night with the storm. Dothan-Houston County Emergency Management Director Chris Judah and staff members have been out all night long. Law Enforcement Officers from Dothan Police, Houston County Sheriff Department, Gordon Police, Fire and EMS from Wicksburg, Columbia, Dothan and Pilcher’s have been running all night long. A house fire in the Bay Springs community fought by Wicksburg Fire, Wicksburg Rescue and Dothan Fire. 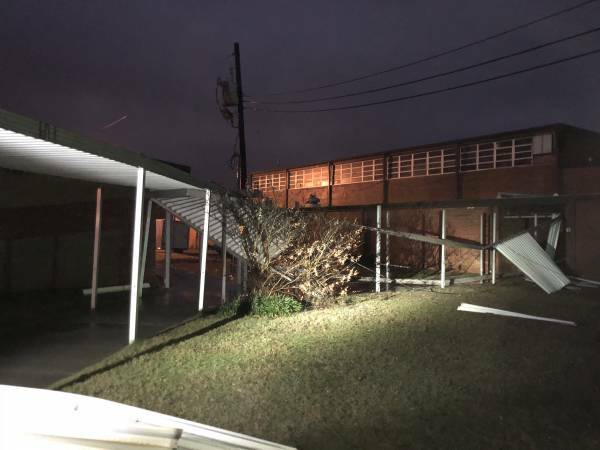 Damage to the awnings and walkways at Wicksburg School. Damage to residents in the Highlands and Chloe Circle in Dothan. 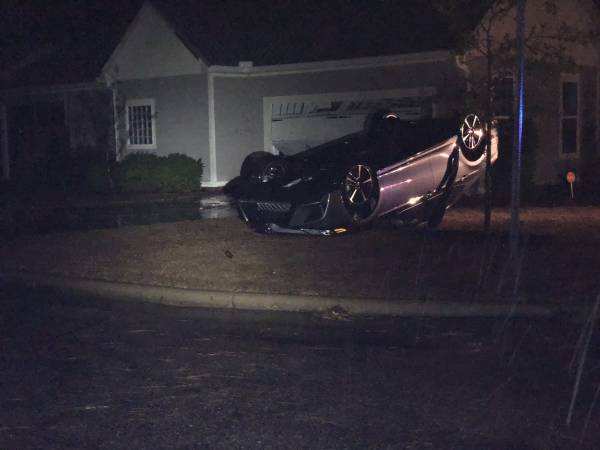 On Chloe Circle turned over a car that was sitting in the driveway. Knocked power out to Wicksburg, Dothan and Columbia residents. 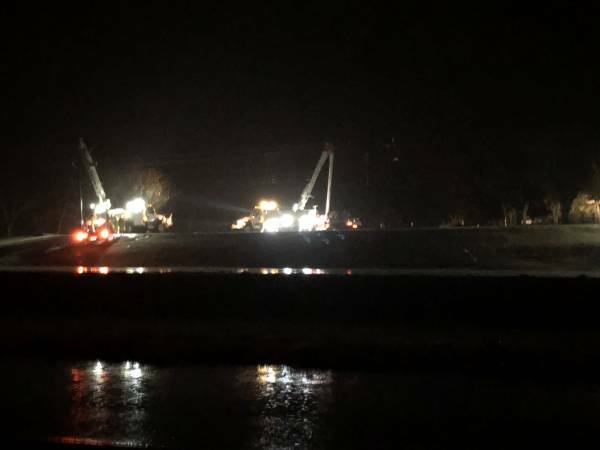 Wiregrass Electric, Dothan Utilities and Alabama Power had crews working in the rain to restore power. In Columbia damage to several residents around town. Awning damaged. There have been no reported injuries. 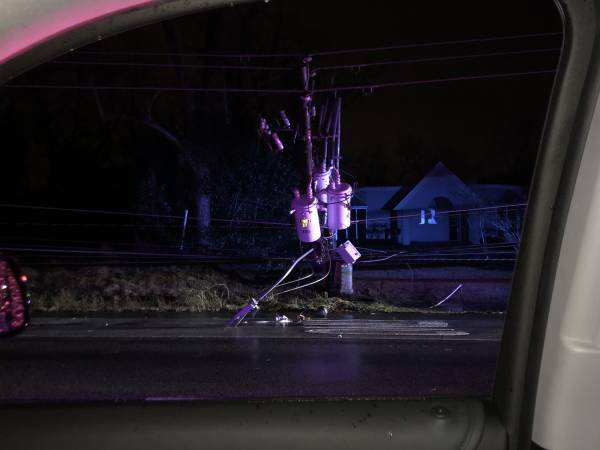 National Weather Service has said it was microbursts that caused the damage.